Understated sophistication for the discerning bride & groom. 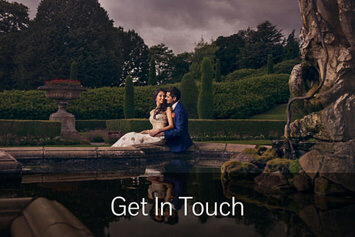 We are a husband and wife team specialising in documentary wedding photography. Our work is described as a fusion of photojournalism and stylised portraits with a contemporary editorial feel. We are considered to be among some of the best Asian wedding photographers in the UK, a reputation we’re very proud of and strive to live up to. We always strive to create unique and original work, which is why we don’t follow gimmicky trends or use a template of shots. This frees us to produce instinctive and meaningful images with an emphasis on capturing the emotions, relationships and different personalities. 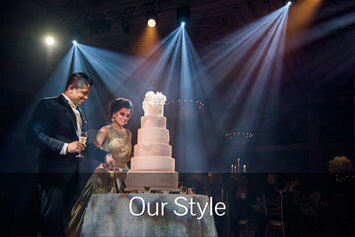 We cover all weddings worldwide and would love to tell your story.